This year we are having a church Christmas dinner at Cafe Vic-Ryn on Saturday 1st December at 6pm.  We would love for everyone at Bethany to come along and enjoy a evening of good food and fellowship with your church family. Children’s menu also available. This is a ticketed event and they can be reserved/purchased at church over the next few weeks. Please book in early as this will help with planning. Further details to follow, but for now please put this date in your diary.